Ph.D. STUDY: Jeff concentrates on computer networks and is advised by Professor and Chair Dr. Matt Mutka, IEEE Fellow. 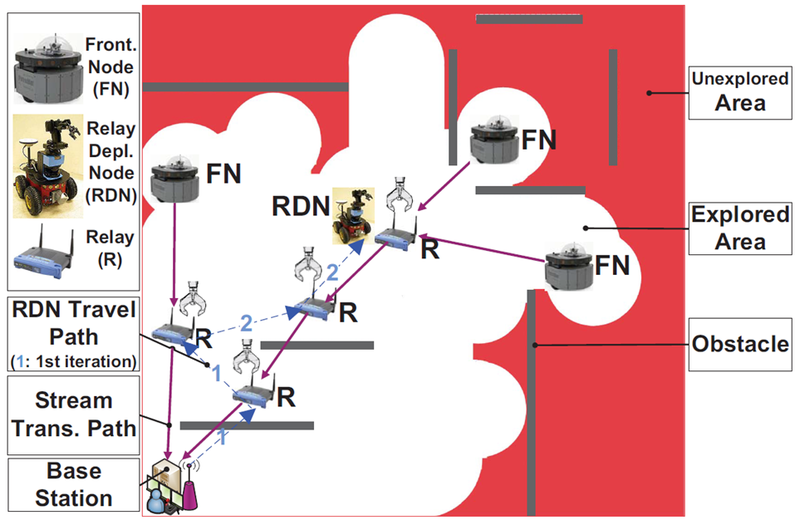 Leveraging algorithmic and graph-theoretic tools, he proposed several schemes to improve bandwidth and reduce latency in real-time video/audio transmissions in mobile wireless networks. 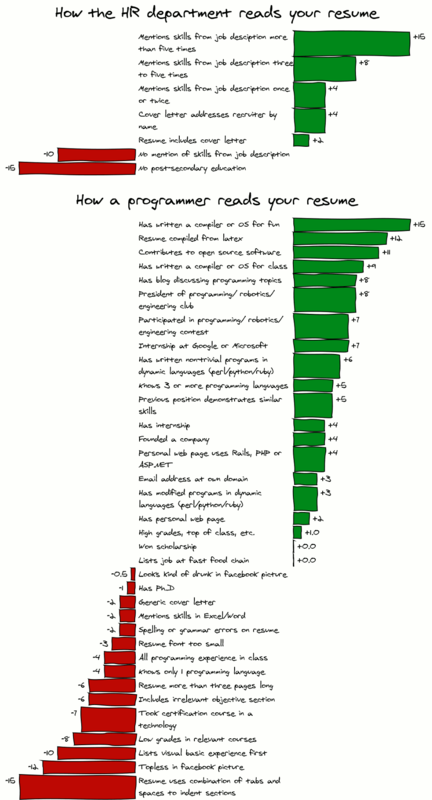 (1) Currently in Cloud Engineering team at eBay (San Jose, CA). (2) A software intern at Epic (Verona, WI) on telemedicine in patient web portal MyChart. 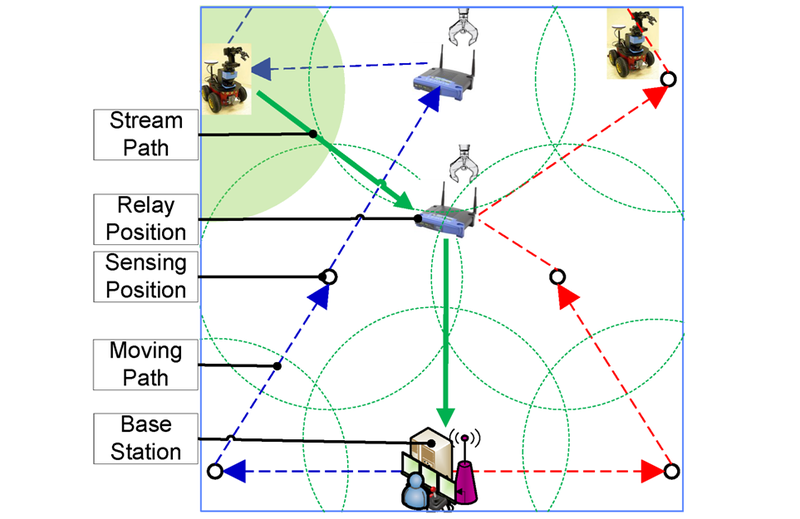 (3) A software intern at Touchtown Inc. (Oakmont, PA) on indoor localization in wireless mesh networks. (4) A joint R&D project by PPG Industries (Fortune 200) and MSU on networked multi-camera surveillance and tracking. 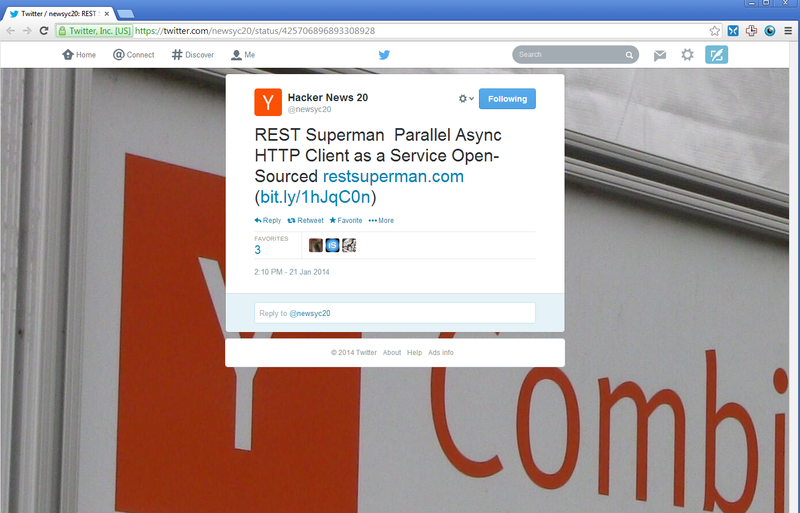 • Parallec.io was tweeted by the Author of Akka. 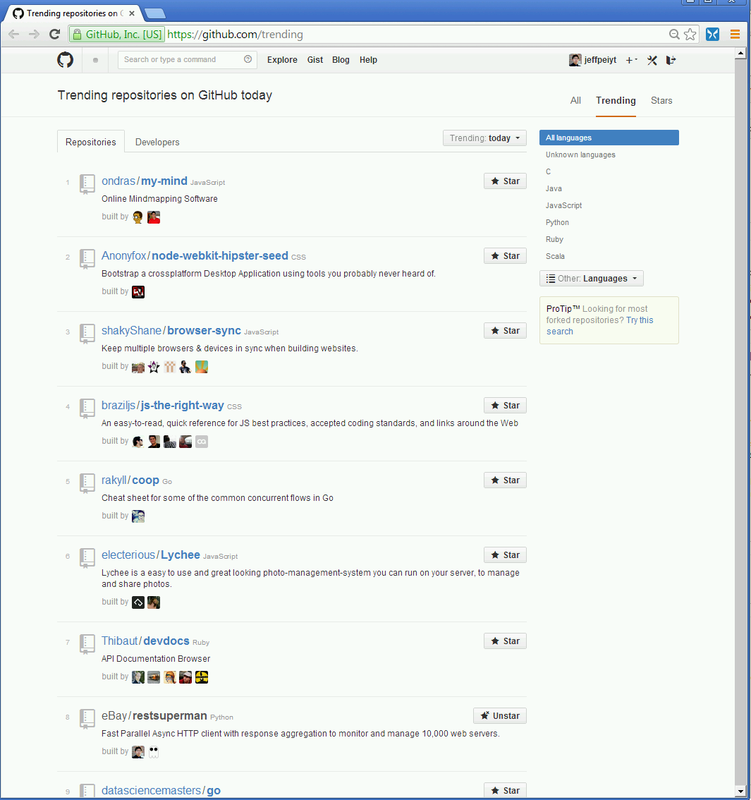 Featured in This Week in #Scala | OSChina - 2015 Top 100. Check production use cases. 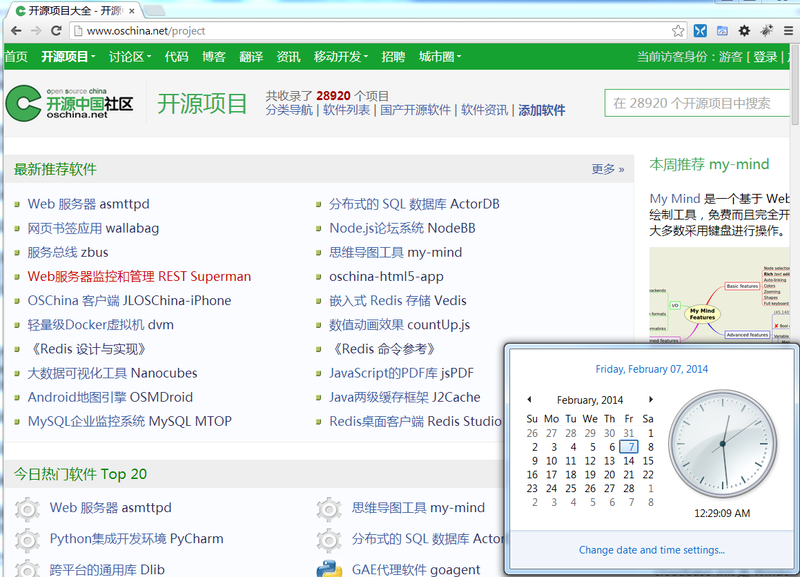 • REST Commander has been ranked 8th/10 millions+ projects in global Github trending of the day in all languages; Recommended and listed in top 20 trending of the day by oschina, the largest open source community in China. It has also been front-paged twice in Hacker News; got 400+ shares in eBay tech blog. • Recipient (12/366; top 3%) of SkunkWorks 2013 Enablement Grant Award at eBay (1). • With Epic (2), Jeff served as the single recipient (1/21) of both (i) Creative Intern Project Award and (ii) Best Presentation Award in all intern projects evaluation by head of R&D and senior managers. • "A Common Part in Today’s Cloud Software", discover what is common in Kubernetes, Openstack, SaltStack, Logstash/Elastic, and Zabbix? 11/2016. Fast parallel async HTTP/SSH/TCP/UDP/Ping client java library based on Akka. Aggregate 10,000 APIs and send them anywhere with 20 lines of code. Now made the core of REST Commander as an easy to use standalone library with 15+ new features. 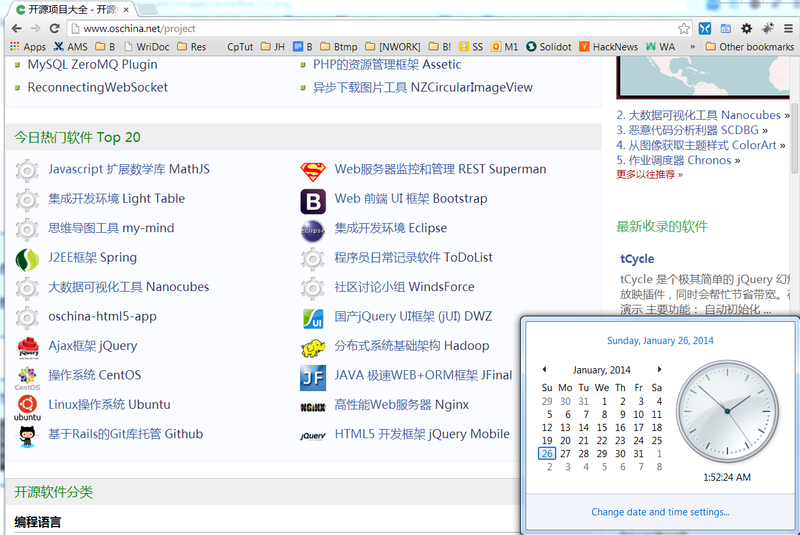 Parallec has been tweeted by the Author of Akka , and featured in This Week in #Scala | OSChina. Fast Parallel Async HTTP/REST/SOAP client as a service to monitor and manage 10,000 web servers. Has been ranked 8th/10 millions+ projects in global Github trending of the day in all languages; Recommended and listed in top 20 trending of the day by OSChina, the largest open source community in China. It has also been front-paged twice in Hacker News; got 400+ shares in eBay tech blog; Became 2nd / 60 projects (top 3.3%) most starred project in Github among all eBay open source projects. Member of Technical Staff 1, Software Engineer at eBay Inc.
10^5 scale web server monitor and management. Managing 10^5 agents for software deployment, monitoring, and task execution. Cloud Engineering. RESTful web service, platform as a service (PaaS), infrastructure as a service (IaaS), Self service monitoring and alerting. Remediation and config management. Served as the single recipient (1/21) of both (1) Creative Intern Project Award and (2) Best Presentation Award in all intern projects evaluation by head of R&D and senior managers. Developed RTMFP(UDP) based video visit from patients to physicians with cross-platform support (Flex/Flash Media Server). Evaluated thoroughly (Pros/Cons) with positive feedback on major vendors for video APIs. Effective badgering and intensive communication with vender sales for guidance. Software Intern on Localization at Touchtown Inc. Developed Zigbee (802.15.4) received signal strength (RSS) based indoor Real-Time Location System (RTLS) by multi-story aware hypothesis and test algorithms, which improved accuracy by 25% considering practical constraints for senior living community. Deployed the system at Willows of Presbyterian SeniorCare (Oakmont, PA). Network perspective: Controlled and coordinated mobility model to support Quality of Service (QoS) for real-time multimedia transmission in wireless mobile networks; Importance of mobility pattern in network QoS. Robotics perspective: Bandwidth/QoS aware multi-robot motion planning, remote sensing and control, and real-time multimedia stream aggregation. Keywords: Multi-robot real-time exploration, bandwidth aware relay placement, online relay deployment for remote sensing, flow-constrained Steiner Minimum Tree, precedence constrained multi-traveling salesman, set cover, Steiner connected dominating set (S-CDS), and A* search. Professor and Chairperson, Department of Computer Science and Engineering, Michigan State University. Dr. Mutka was also a major contributor to the Condor project when he was at University of Wisconsin–Madison. Setting: Considering you become the operator/hero to rescue victims in the Japan earthquake with the ability to remote control a robot team to explore the risky unknown area. Problem: How to design an exploration (path planning) strategy to (i) let the robots efficiently search the unknown area while (ii) the bandwidth-consuming real-time video/audio streams from robots are transmitted back smoothly to the base station as robots are moving forward. Why Interesting? : Find out here in an award-winning poster. Yuanteng Pei and Matt W. Mutka, “Real-Time Stream Aggregation for Area Exploration in Heterogeneous Range and Rate Wireless Robot Networks”, in 12th International Symposium on a World of Wireless, Mobile and Multimedia Networks (WoWMoM 2011), Lucca, Italy, June. 2011. 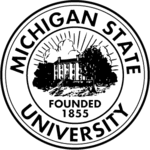 Graduate level courses completed at Michigan State University: GPA 3.95/4.0 (9 out of 10 CS courses are 4.0). 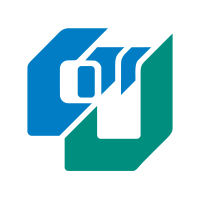 CSE 812 Advanced Operating Systems SS10 Project Report on iPhone OS can be found here. Certificate of completion: Scaling to Petascale Summer School Workshop 2009 on parallel computing with OpenMP and MPI, University of Michigan, Ann Arbor, MI. August, 2009. We kill time, and time buries us. Live in fragments no longer. Only connect. Today, is the first day of the rest of your life. Take 100% Responsibility for your life, for everything. Never complain. You either create or allow everything that happens to you. In the end the pessimist may be right, but the optimist will have enjoyed the journey more. Behind every successful man is a devotedly followed hectic schedule rather than a woman. Some birds aren't meant to be caged, that's all. Their feathers are just too bright. "The path was worn and slippery. My foot slipped out from under me, knocking the other out of the way, but I recovered and said to myself, 'It's a slip and not a fall.'" What others think about you is none of your business.. Surprise! Most of the time, no body's thinking about you at all! They are too busy worrying about their own lives, and if they are thinking about you at all, they are wondering what you are thinking about them. They might be dream-stealers. The life you currently live is the result of all of your past thoughts and actions. You are in charge of your current thoughts and your present feelings. You can control thoughts you think, images you visualize and the actions you take. 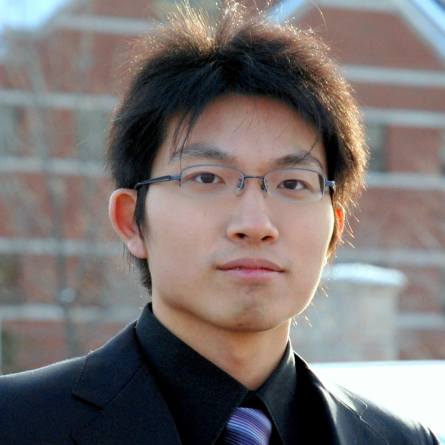 NS/2, a Google top-ranked NS/2 tutorial and summary from his friend, Bo Wang. A Personal Note on How to Start Research in Computer Networks: Seven Steps on the Road to Success, Ahmed Helmy,Associate Professor of Computer Networks,Department of Computer and Information Science and Engineering (CISE),University of Florida. Study at MIT and UC Berkeley for free, borrowed from friend Yun Zhou @ Google. Last Updated May 2017. Copyright 2007-2017 Yuanteng (Jeff) Pei. All Rights Reserved.